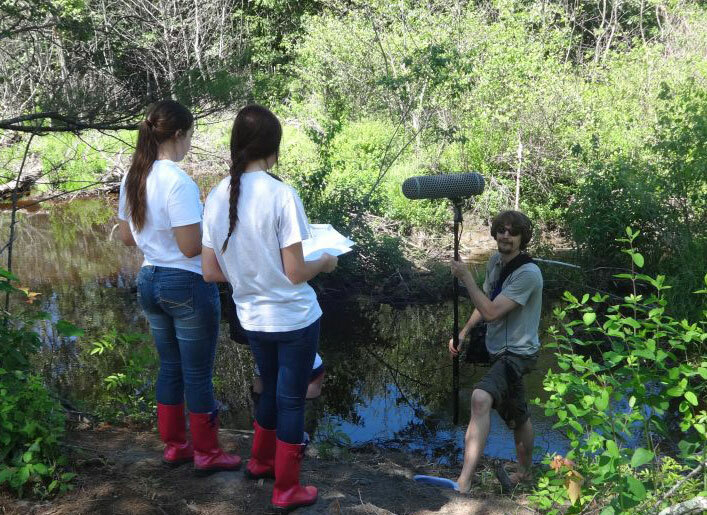 Our work with Biddeford High School students on a pilot project combining the art of theater as outdoors-experiential learning (and long-term hiker terror) was featured in local publication The Journal Tribune. 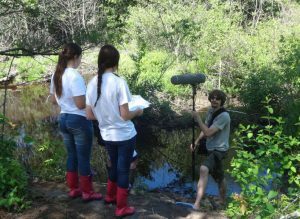 Fred Greenhalgh of Final Rune Productions in Alfred wrote, directed and produced “Vampire at the Vernal Pool,” an audio drama that takes place at the Eastern Trail in Biddeford that weaves in facts about the local ecology with a story complete with sound effects. Greenhalgh worked with Biddeford High School English teacher Carolyn Gosselin and student actors from Biddeford High School and Biddeford Middle School. Saco Bay Center for Civic Engagement founder Justin Chenette said the tours allow people to enjoy the outdoors in an interactive way. “It’s not shunning technology, but embracing technology as a way to showcase what’s around us,” said Chenette.  Chenette said the next step is to develop an app for the project and to present workshops to help more teachers learn how to develop content that can be uploaded to the map.